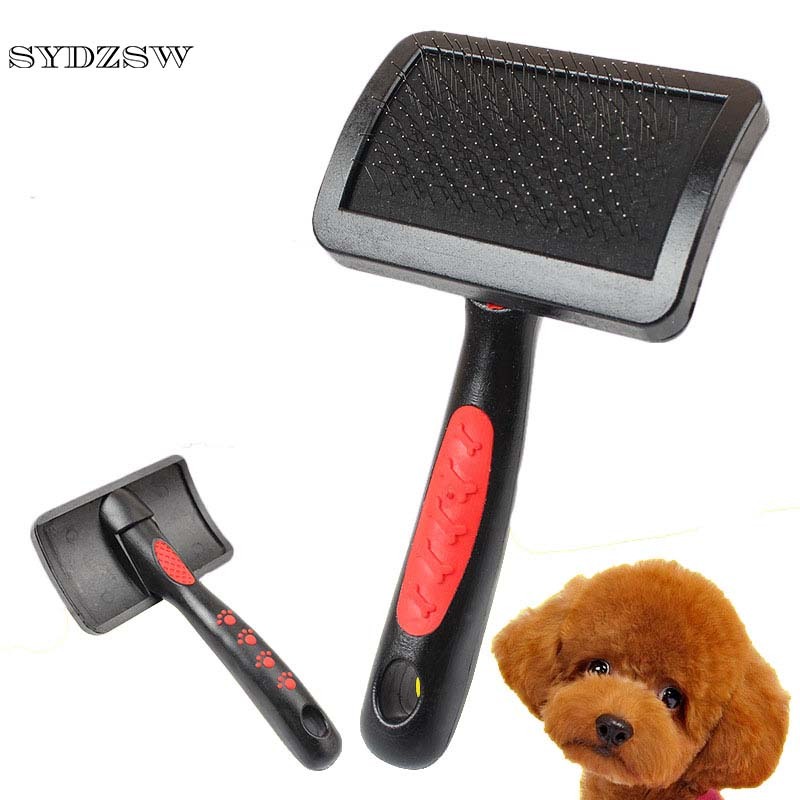 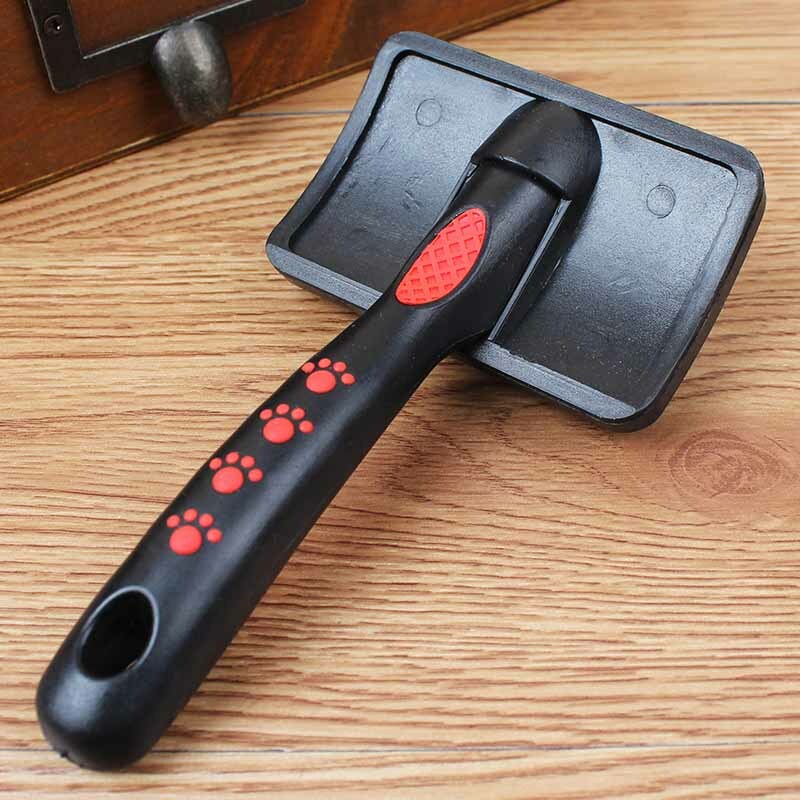 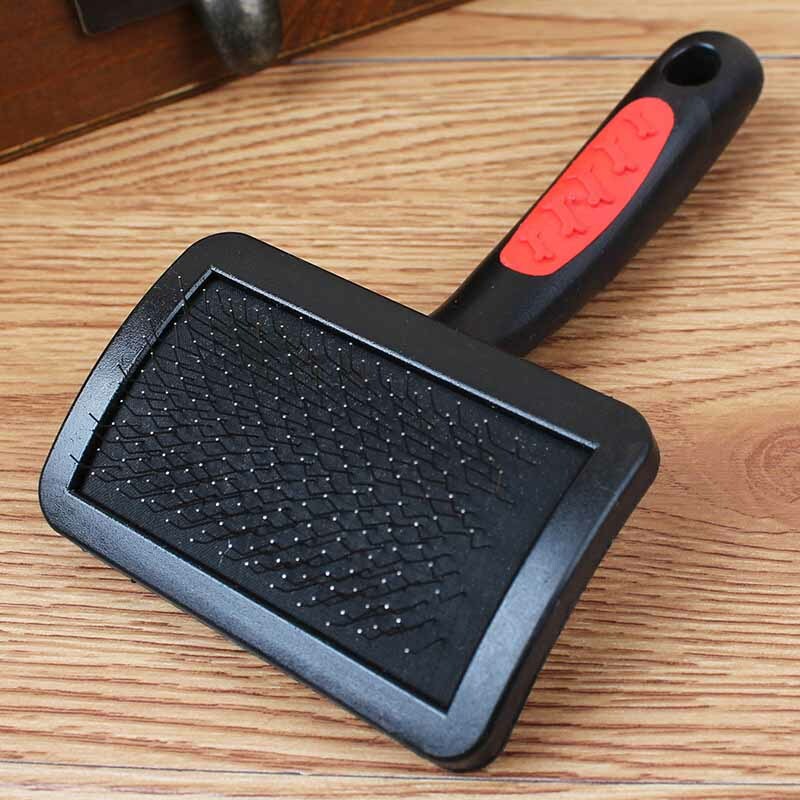 Pet Comb color: Black feature: Large Surface material: Rubber S size: 14*7.8*5.2cm(length*wdith*high) M size: 15*10.8*6.5cm(length*wdith*high) L size: 18.5*11.6*8.5cm(length*wdith*high) Please Note: Before you order, be sure your dog is suitable for this size (That’s very important). 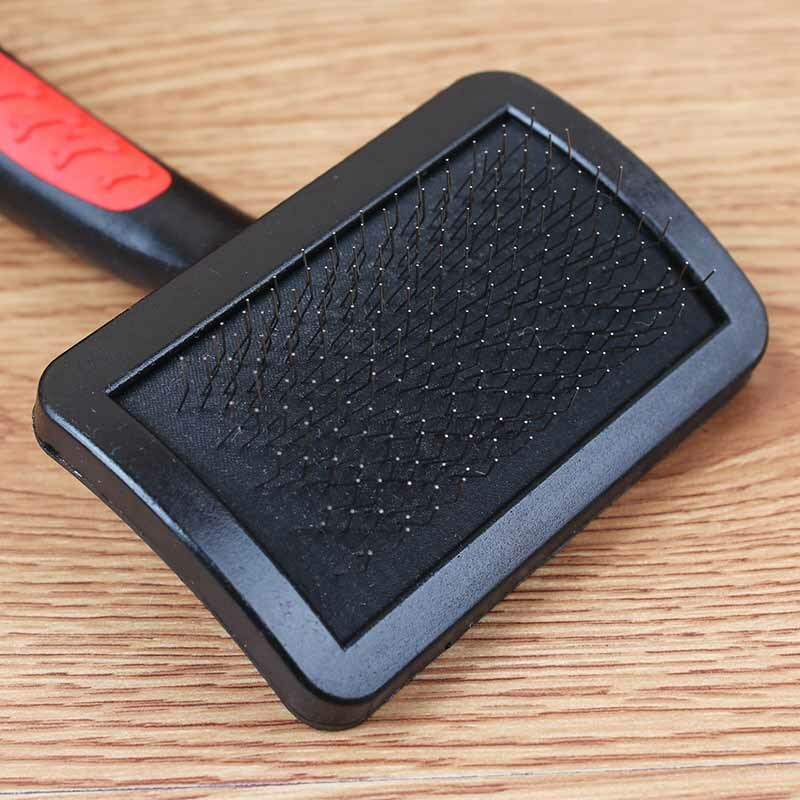 Product size as real horizontal manually measured, there may be 1 ~ 3cm error, please pay attention to this factor when you order ! 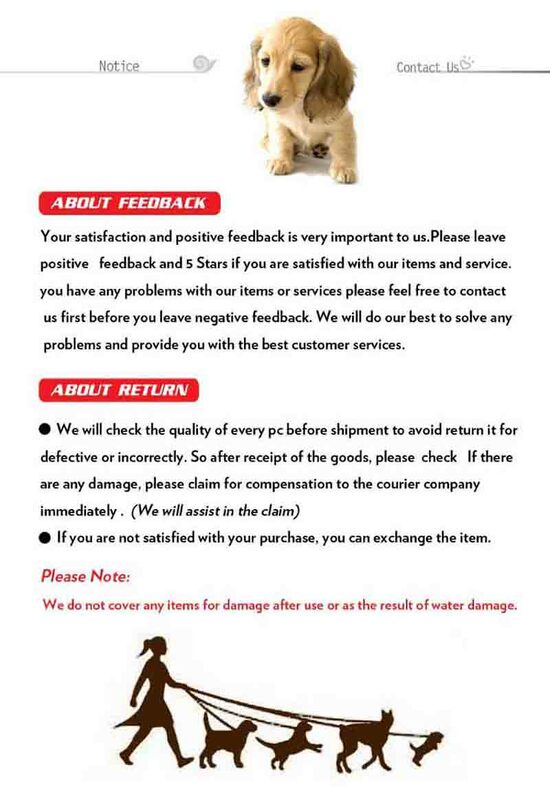 Support Wholesale Price: order 2 pieces, automatically get more 3% discount !